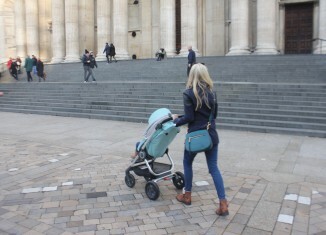 Whether you’re a London local, or a frequent visitor to the Big Smoke an area you mightn’t be so familiar with is Bankside, often overshadowed by neighbouring Southbank – especially when the kids are in tow. Rich in history it’sone of the oldest settlements in Britain, dating back more than 6000 years. When the Romans founded Londinium on the north bank of the Thames, a bridge was built near London Bridge, and the surrounding area has been lived in ever since. 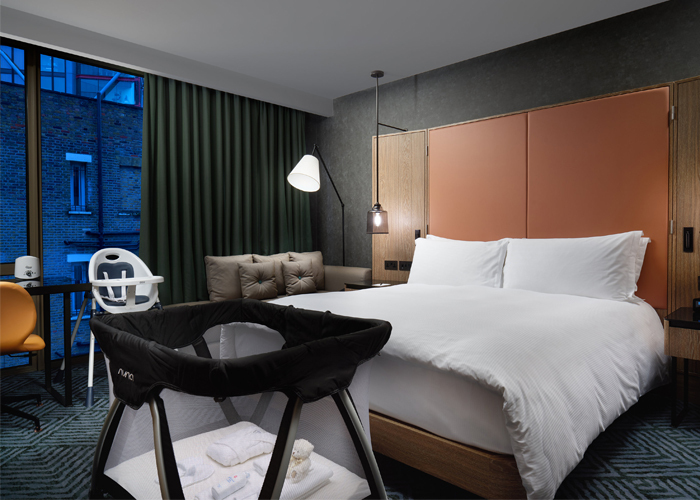 Flagship design hotel, Hilton London Bankside, is keen to celebrate this history as they embark on a summer-long campaign with Fox Marks the Spot. Sure to inspire wildlife and design lovers of all ages, the hotel is partnering up with local businesses and nature conservation charity, London Wildlife Trust to offer a creative urban design trail for all ages to follow throughout the summer in London. It all ties in with the hotel’s longstanding relationship with the four-legged mammal. It is said that when the hotel was being built, the architect and construction team had regular visits and was soon dubbed as the ‘Bankside Fox’ and even left his paw prints in the concrete as the hotel was taking shape. Running until 31stAugust, the urban design trail sees visitors navigate the local streets – making pit stops along the route lets you dip in an out of a selection of independent eateries, artisan baristas, gin distilleries (more for the grown-ups! ), and delicious foodie markets. 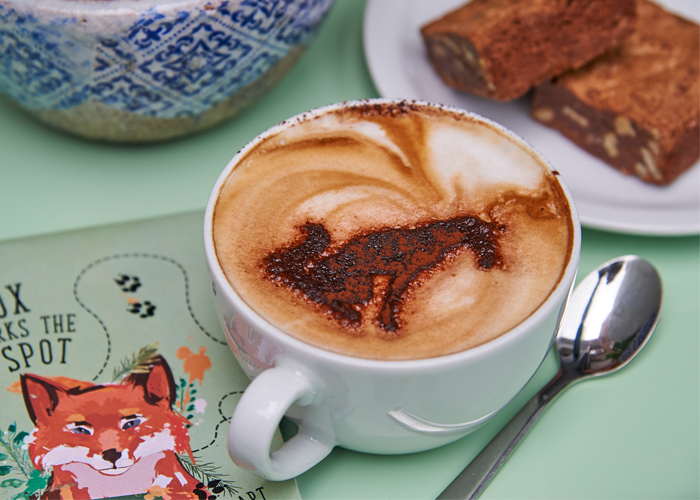 Spot the foxes in creative crevices – you’ll even find one floating on top of your cappuccino in Tibits Bankside restaurant. London Wildlife Trust have also handpicked secret urban wildlife spotting areas in Bankside. 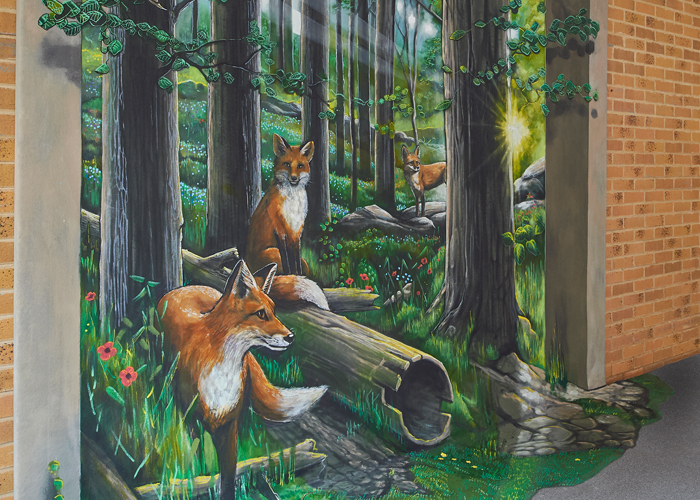 Kids will love spotting the three-metre high 3D fox artwork by 3D Joe & Max, just outside the hotel itself. In fact, there are 49 hidden fox designs and artworks to spot at Hilton London Bankside plus a large fox installation marking the entrance of Flat Iron Square’s new outdoor space, Secret Garden. All you need to do is collect your map from the concierge desk at Hilton London Bankside, or if you’re treating yourself to a stay you’ll be given one automatically. 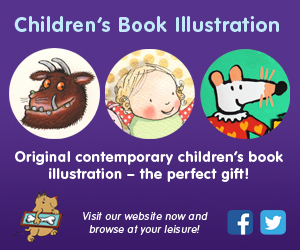 The hotel itself has a wonderful set up for families – opt for a stay in two deluxe rooms, with interconnecting doors and child-friendly treats including a goody bag with crayons and a children’s city map, adorable child-sized bathrobe and slippers and our exclusive Bankside Fox onesie for children up to the age of three. There’s also a chance for you to win a weekend’s stay at Hilton London Bankside and 25% off food and beverages at the hotel’s OXBO restaurant. All you need to do is take a photo of one of the bespoke Bankside Foxes and share using the hashtag #FoxMarksTheSpot and @hiltonbankside.